As the end of Downton Abbey starts to settle in on Sunday nights, we’re bringing back two great shows we hope you love (almost) as much this week – Mr. Selfridge and Grantchester. The fourth – and, sadly, final – season of Mr. Selfridge follows the story of the ever dramatic Harry Selfridge, American founder of the London department store, Selfridge & Co. In this season, Harry tries to seal the deal to save his mercantile empire as creditors close in while navigating new love, the press, the mob and more. 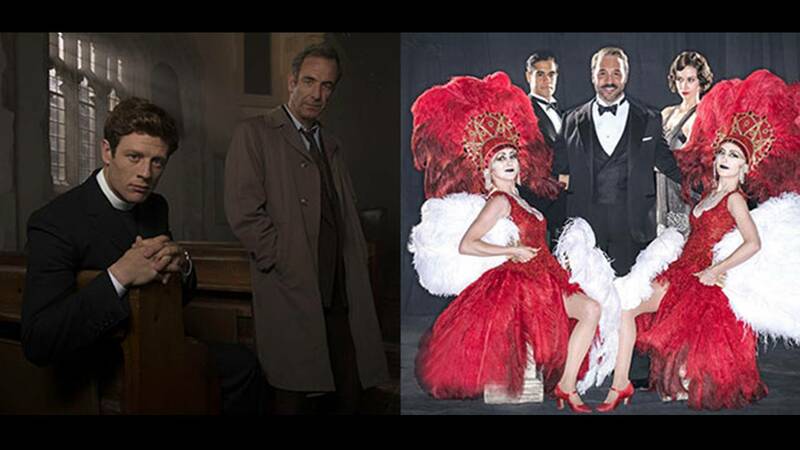 Mr. Selfridge: http://www.cetconnect.org/featured-programs/mr-selfridge-season-four/ or http://www.thinktv.org/air/featured-programs/mr-selfridge-season-four/.